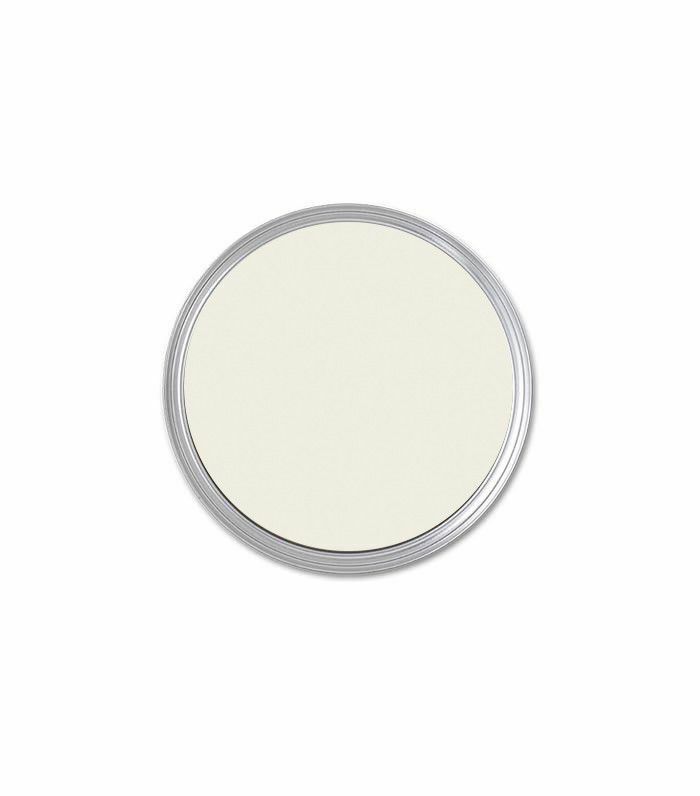 Have you ever stood in front of the paint display at the hardware store—trying your best to find the best white paint for your kitchen—only to realize they all look the same to you? To the naked eye, 50 shades of beige can look more or less identical. 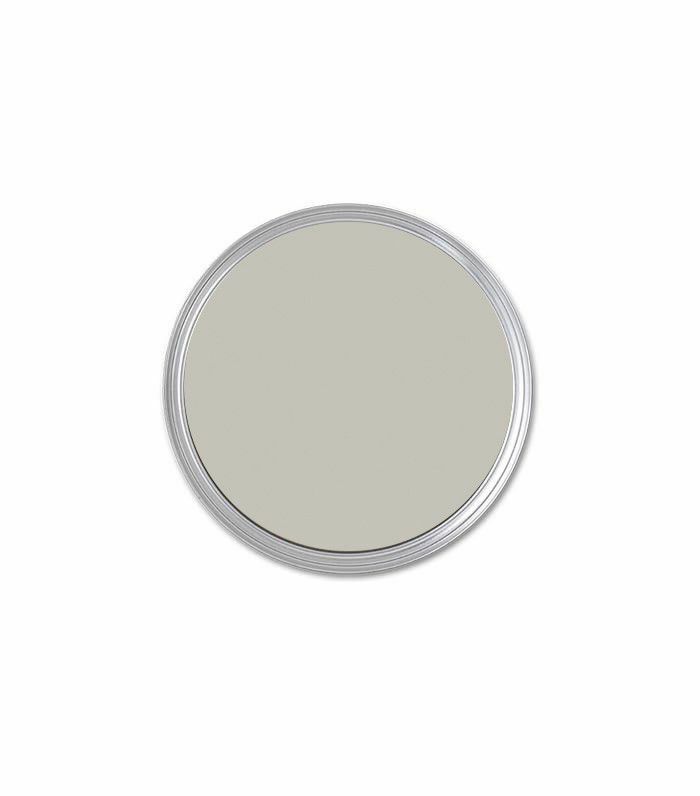 But to discerning interior designers who spend their days looking at paint swatches, each individual neutral paint color has different undertones, qualities, and purposes. Ask any designer which color they would use on a ceiling, kitchen cabinets, or bedroom walls, and they will have very precise answers to give you. The color attributes that they look for from one space to the next may be totally different. For the bedroom, they may be looking for a color that will transition from day to night; but for trims, they may want a color that will highlight architectural details. 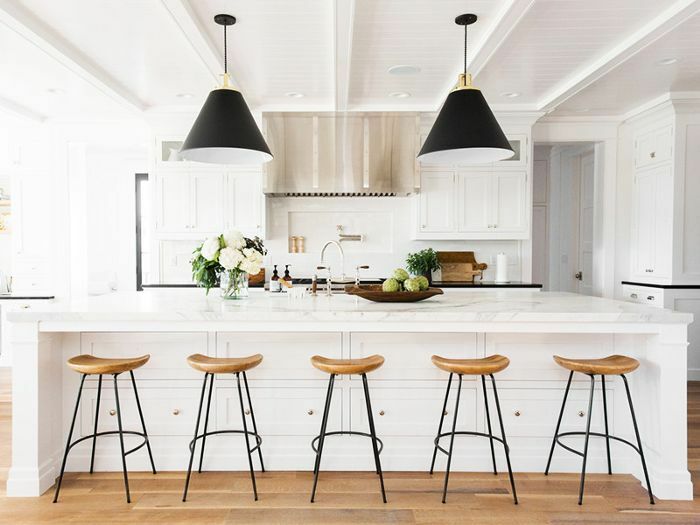 To find out once and for all what are the best whites, grays, and beiges, we asked four renowned interior designers—Shea McGee, Robert Passal, Gideon Mendelson, and Jay Jeffers—to share their favorite tried-and-trusted neutral paint colors with us. Order some sample pots—these neutrals are too good to pass up. If you’re still weighing how much color to put in that sanctuary space we all know and love, you can also check out the bathroom paint colors interior designers swear by.